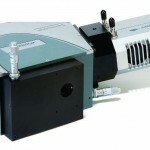 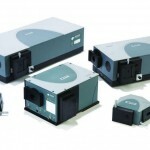 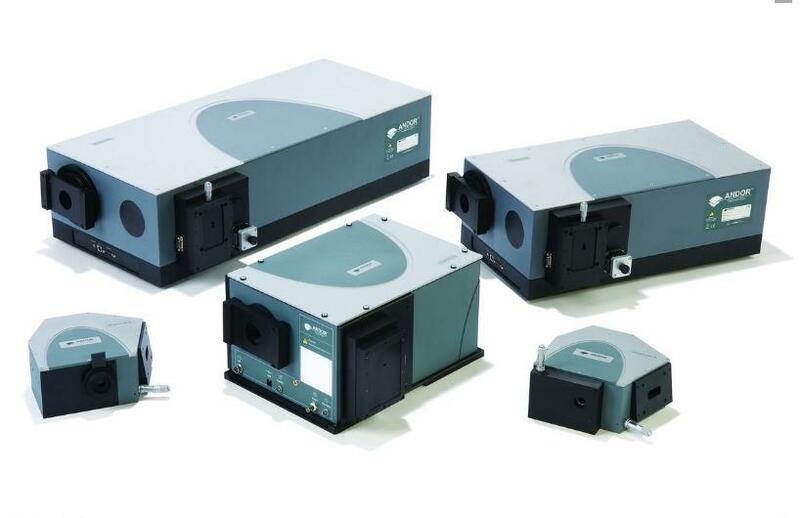 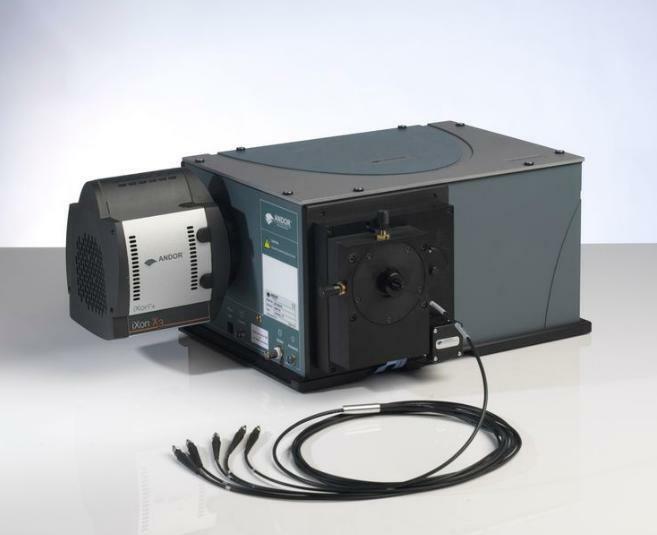 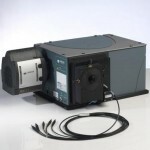 The Shamrock 303i, 500i and 750 imaging spectrographs are research-grade, high performance and rugged platforms designed for working with demanding low-light applications, but equally suited to routine measurements. 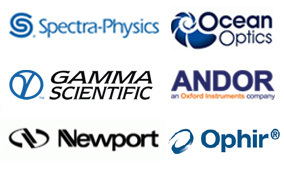 These instruments can be seamlessly integrated with Andor’s world-class range of CCDs, Electron-Multiplying CCDs, Intensified CCDs, InGaAs cameras and single point detectors to offer a versatile, yet most sensitive modular solutions on the market. 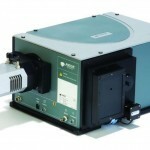 Seeing Into the NIR Has Never Been Easier. 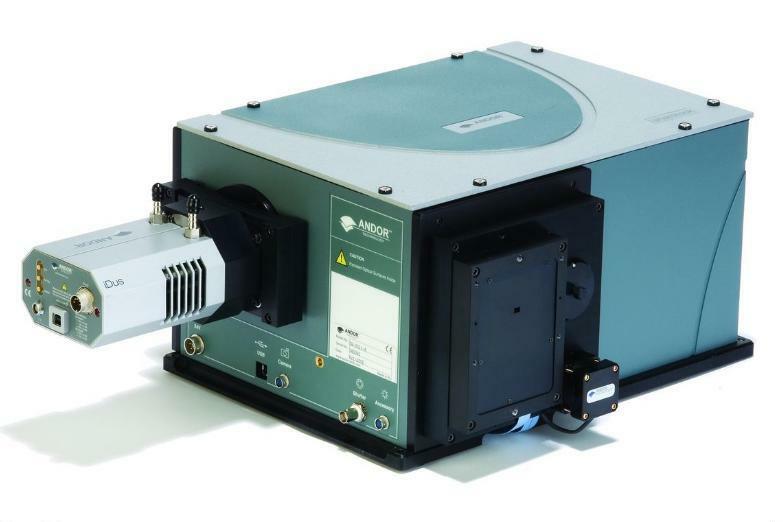 The Shamrock 303i spectrograph is a research-grade, high performance and rugged platform designed for working with demanding low-light applications, but equally suited to day-to-day routine measurements. 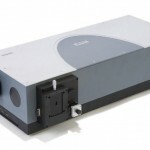 It is a highly versatile platform configurable seamlessly with a wide range of light coupling interfaces and gratings upgradeable in-the-field. 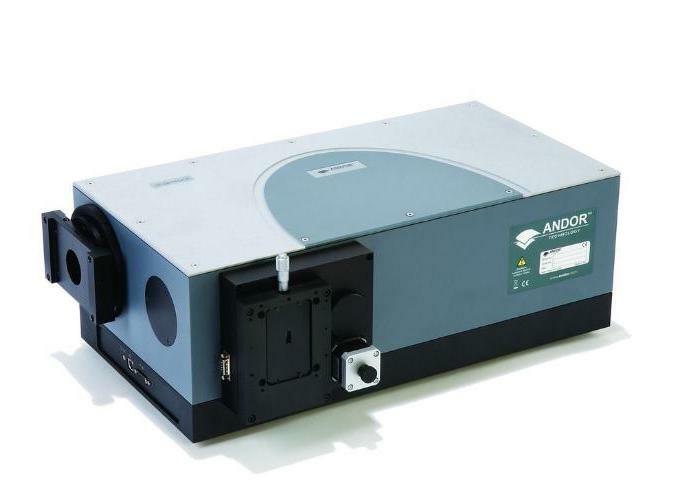 The Shamrock 303i can be seamlessly integrated with Andor’s world-class range of CCDs, Electron-Multiplying CCDs, InGaAs and Intensified CCDs to offer a versatile, yet most sensitive modular solutions on the market. 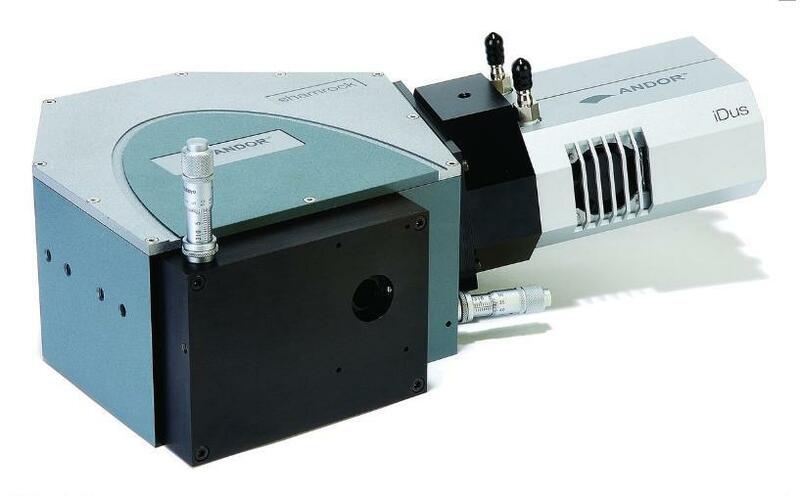 Andor Solis software offers the most user-friendly and state-of-the-art real-time control of detectors, spectrograph and motorized accessories at the touch of a button. 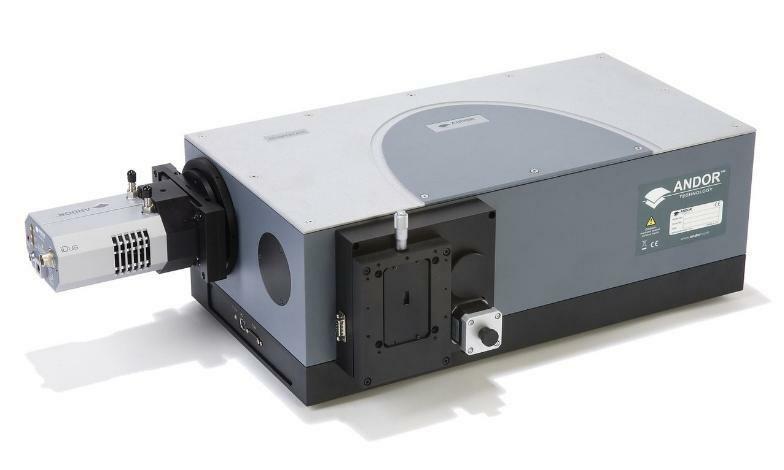 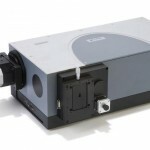 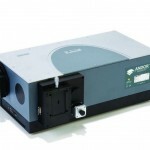 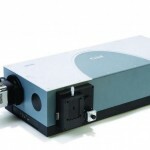 The Andor Shamrock 750 is the latest addition of the Andor family of spectrographs based on Czerny-Turner optical design. 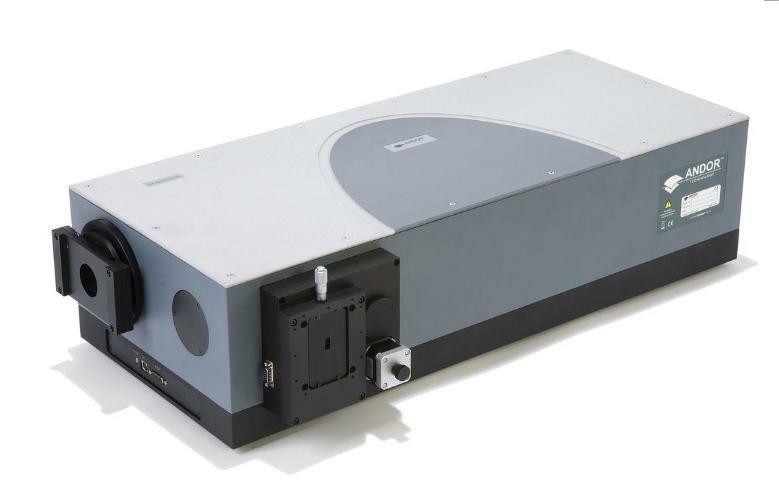 The Shamrock is available as a pre-aligned detector/spectrometer option allowing for seamless integration of software, electronics, optics and detector. 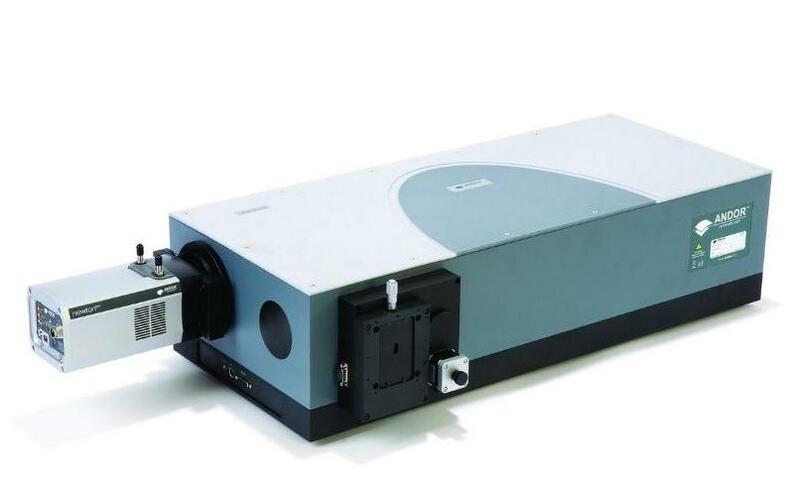 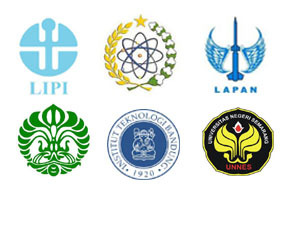 There is also a fast and interactive graphical software interface allowing full control of all the spectrograph functions.